I shared a recipe for teriyaki chicken meatballs back in February, and it inspired me to share a simple, weeknight meal that I make once a month for my kiddos at school, and quite a bit at home as a go-to easy dinner. I usually like to make my sauces from scratch, but I was lazy and didn’t feel like making a sauce, so I bought some asian style salad dressing from the store, jazzed it up a little, and the results were fantastic. This easy kid-friendly chicken teriyaki is ready in less than 30 minutes or if you want, can be cooked on low heat for 8 hours in the crockpot. I didn’t have any rice left, so we used quinoa. 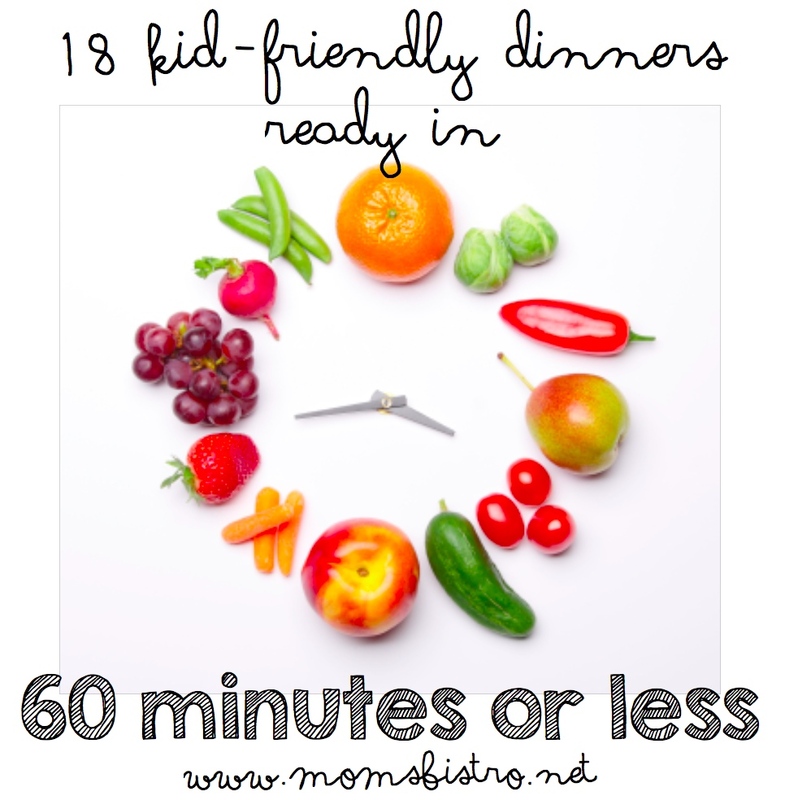 It cooks in the same time as rice, and is like 10 times healthier… consider a swap if you’re looking for healthier ways to eat. 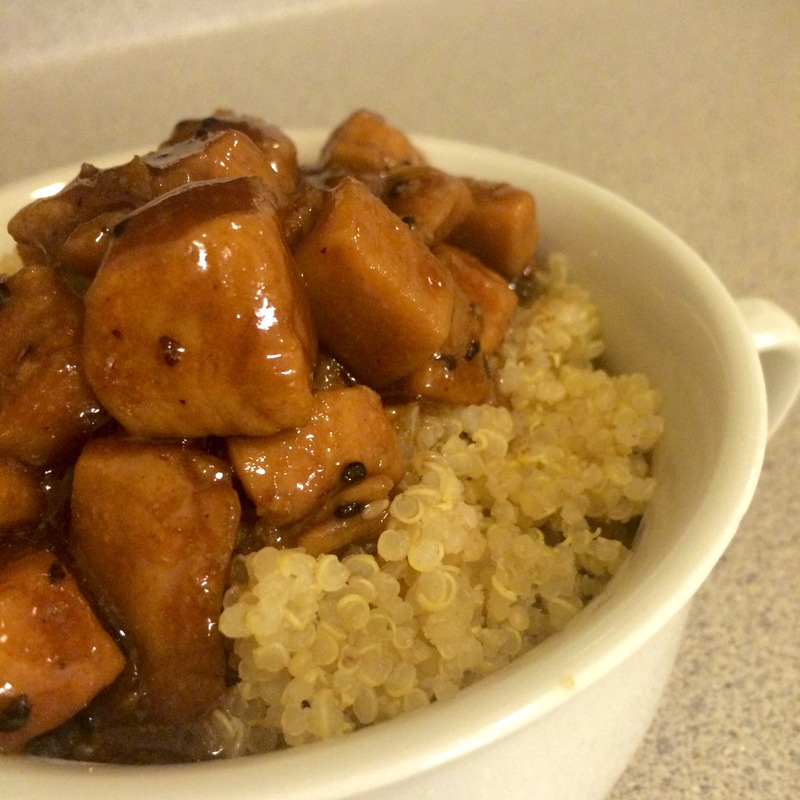 And, to be honest, the kids won’t know the difference – rice, quinoa.. it tastes the same when it’s smothered in this sticky and sweet teriyaki sauce. Dice chicken into bite size pieces. In a large skillet, over medium-high heat, add 1 tbsp olive oil and heat until shimmering. 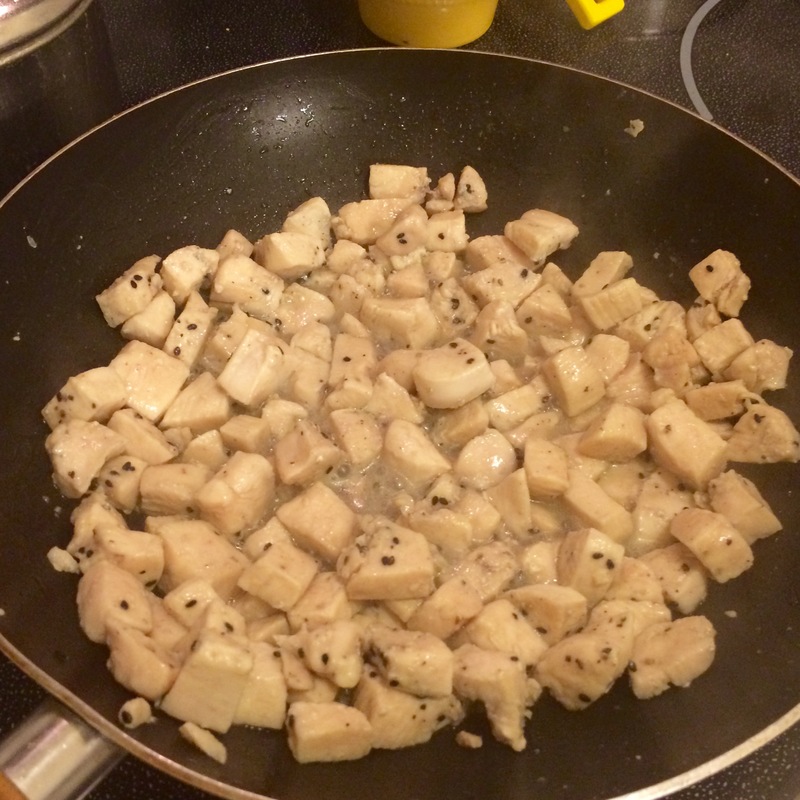 Add chicken, and season with salt, pepper, onion powder and sesame seeds (if using). Cook, stirring constantly for 10-12 minutes, or until the chicken is no longer pink. 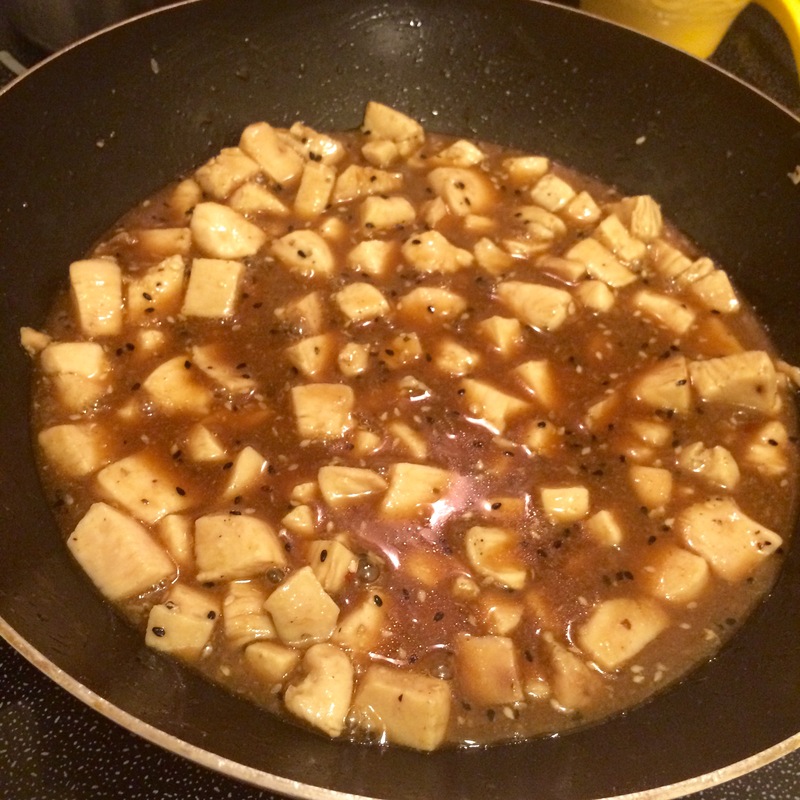 Meanwhile, in a small pot, mix 1/2 bottle salad dressing, soy sauce, honey and garlic. 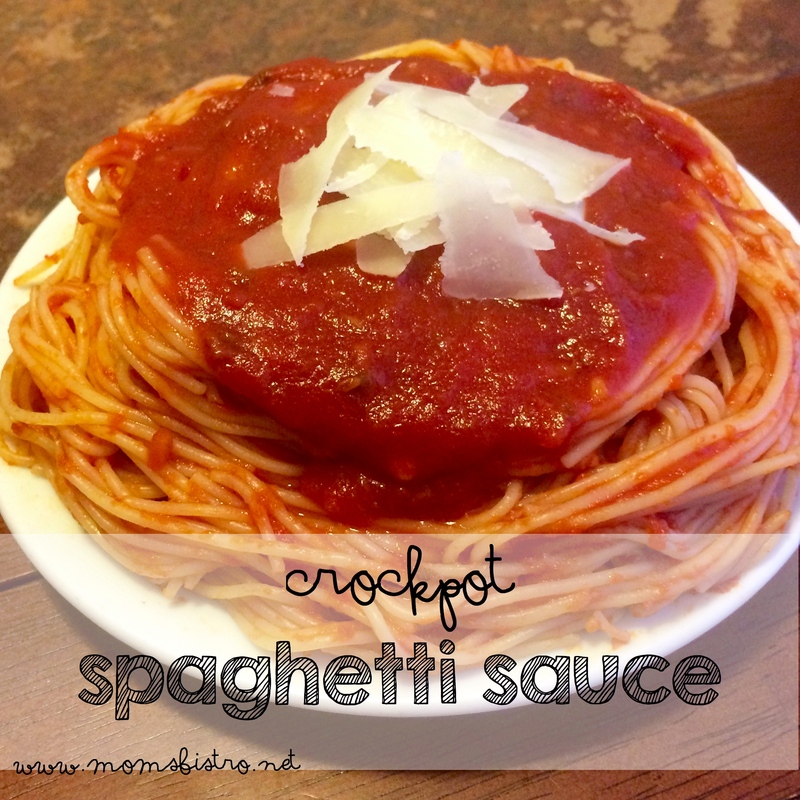 Bring to a boil, and simmer while cooking chicken. 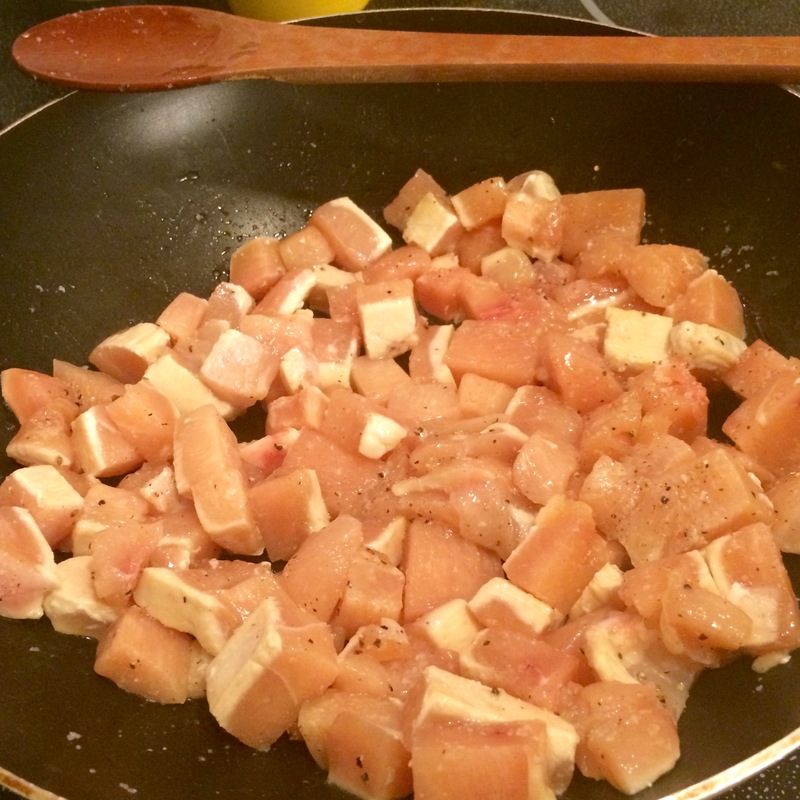 Add teriyaki sauce to cooked chicken. Bring to a boil, and reduce heat to simmer for 20 minutes, or until your rice or quinoa are cooked. 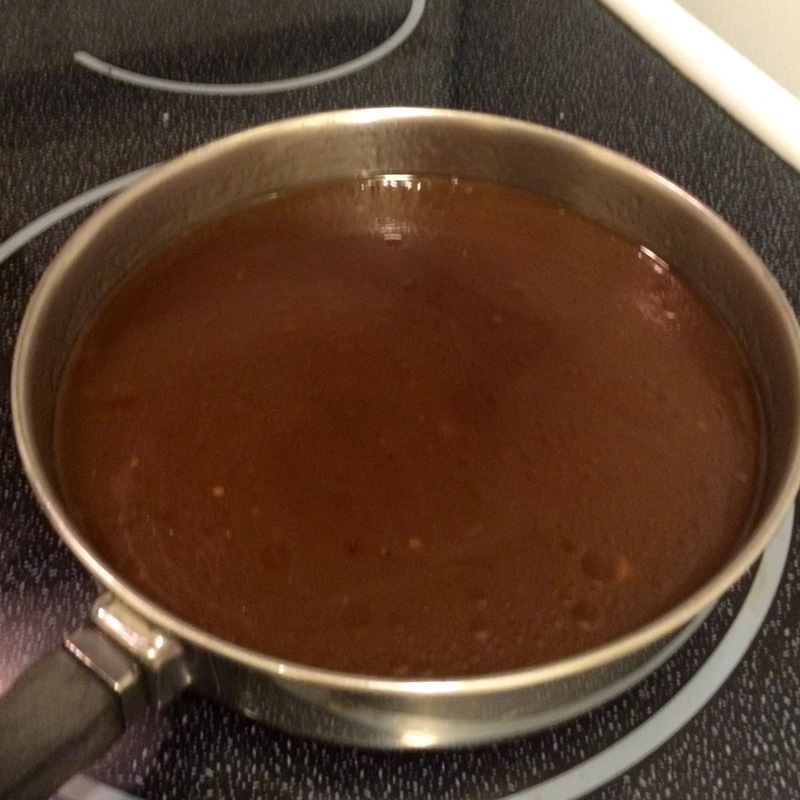 After about 20 minutes, the sauce will have reduced slightly, and thickened up to create an almost glaze-like sauce that sticks so nicely to the chicken. 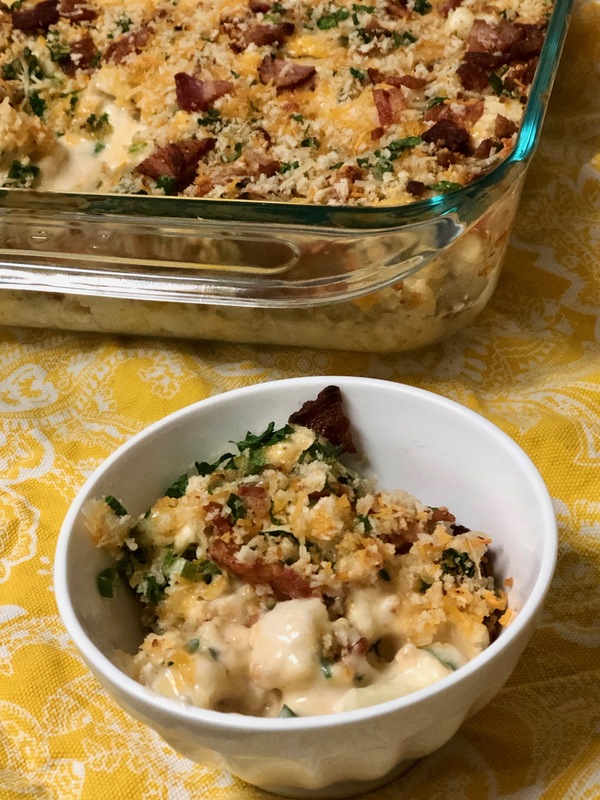 Serve over cooked rice or quinoa with a side of broccoli or peas. 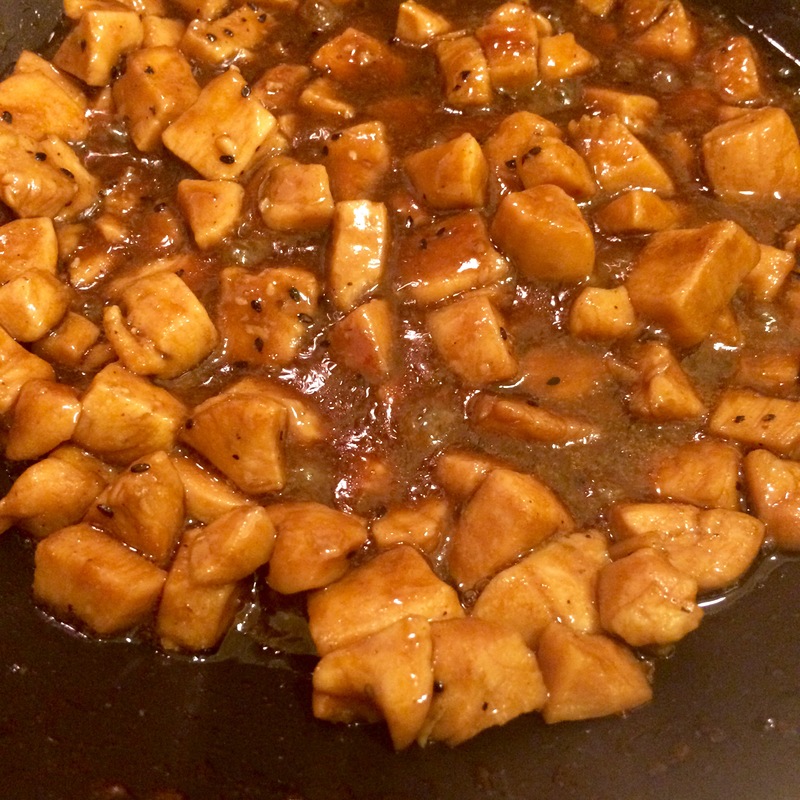 Quick question…the chicken bites weren’t overcooked when you sautéed them until no longer pink, then another 20 minutes simmering in the sauce? 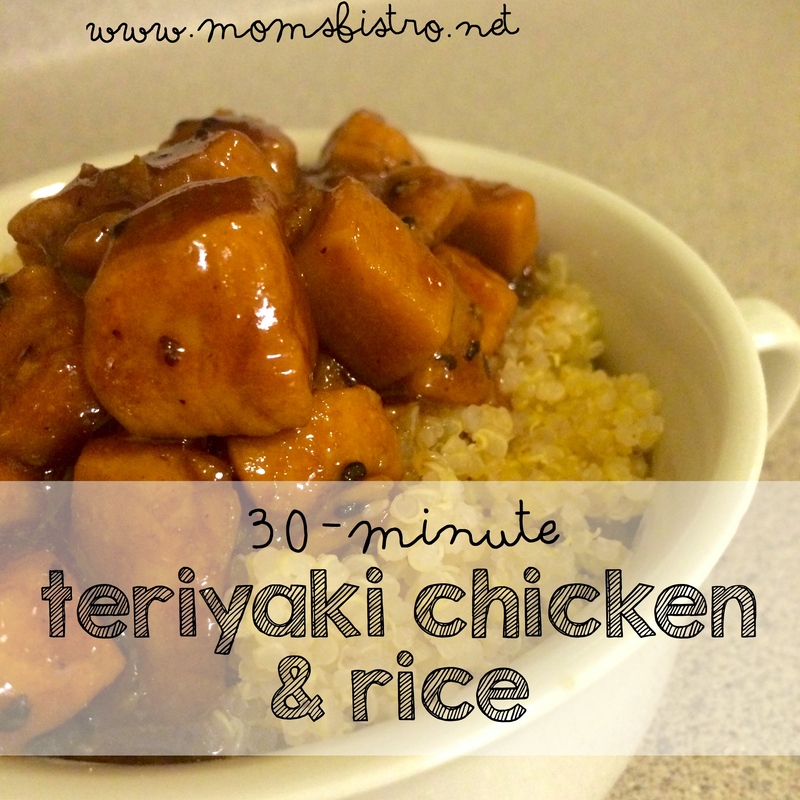 This is an older rcipe – send me an email to lindsie@momsbistro.net and I will attach the version – or just use the teriyaki sauce in the teriyaki meatball recipe and just cut your chicken in cubes and sautee until cooked through – add the teriyaki sauce (even jarred stuff) and cook another 5 minutes.